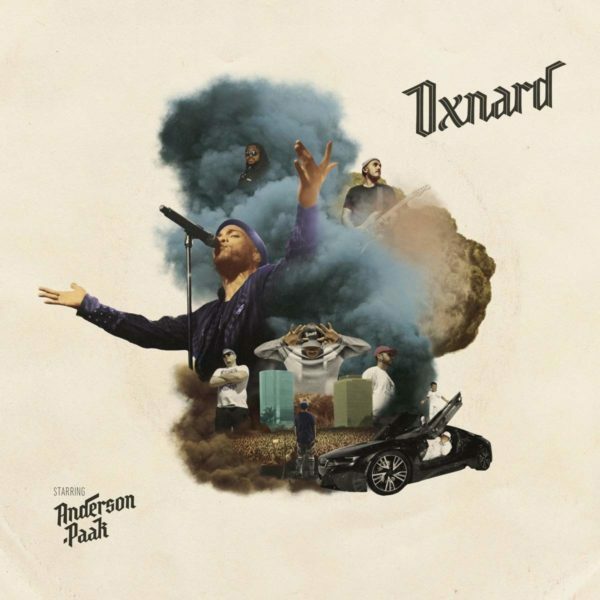 Title: Anderson Paak – Oxnard.Format: Black Vinyl. Label: Aftermath. Barcode: 190296917523.